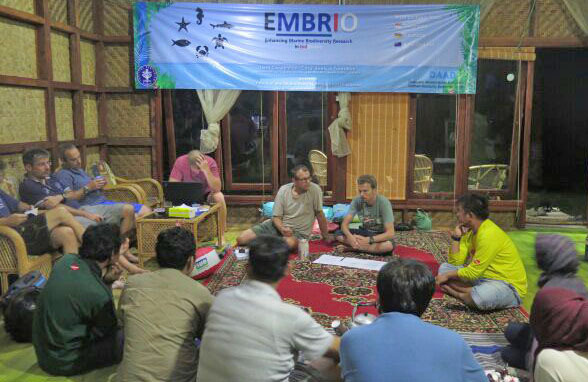 Following the 1st EMBRIO International Partners Workshop (April 16-17, 2015) collaborative actions were jointly decided upon by representatives of EMBRIO, the IPB Faculty of Fisheries & Marine Sciences (IPB-FPIK), the IPB Center for Coastal Marine Resources Studies (PKSPL), the IPB International Collaboration Office (ICO), and international partners from Germany and New Zealand. 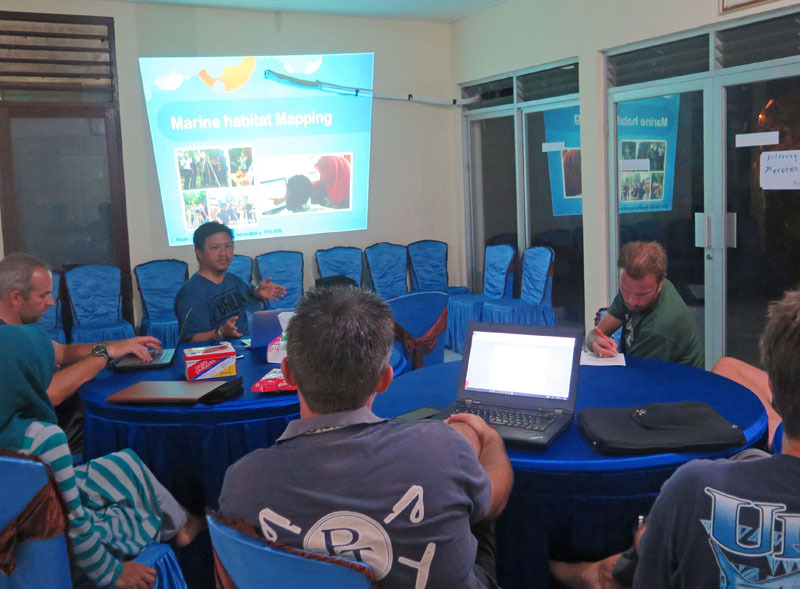 The aim is to establish a platform for joining forces in research & education in the field of “Marine Biodiversity Research”. 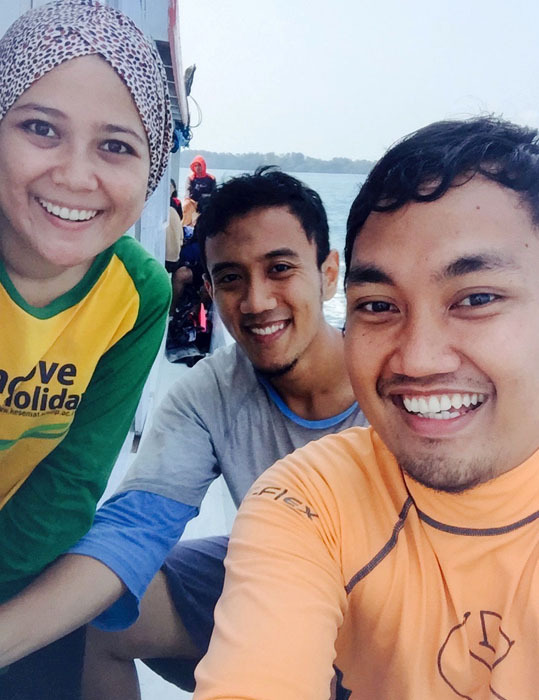 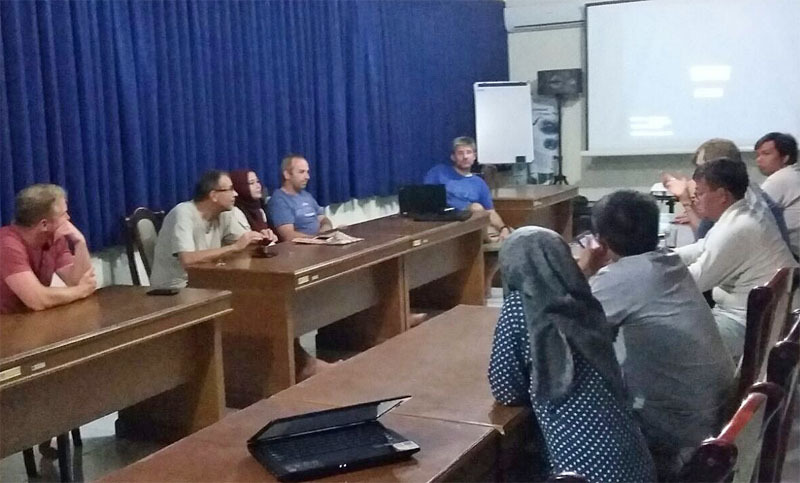 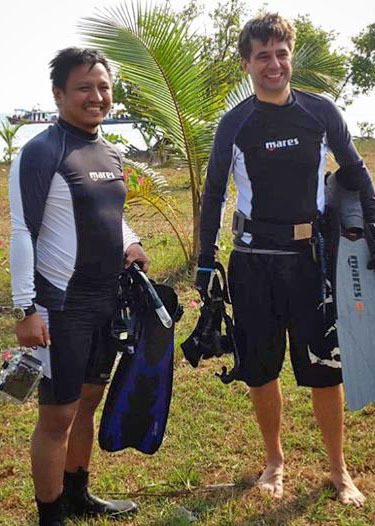 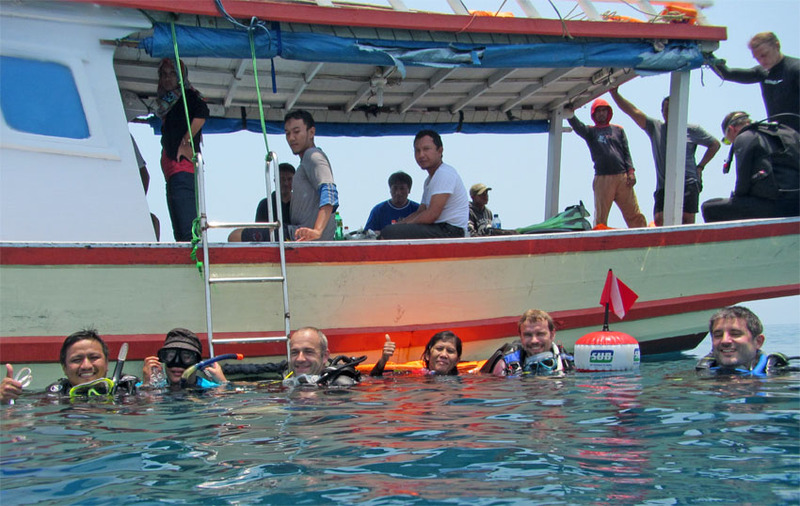 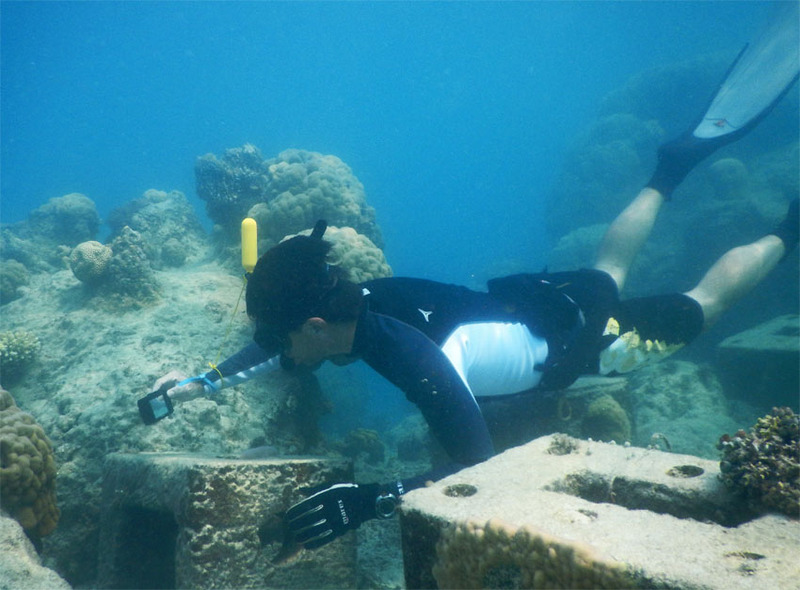 To put these plans into action the Tri-National EMBRIO Field Convention “Coral Reefs in Transition” was conducted at Pulau Tunda, Banten Bay and at the Kepulauan Seribu, Jakarta Bay, by Indonesian marine researchers together with coral reef experts from New Zealand and Germany. 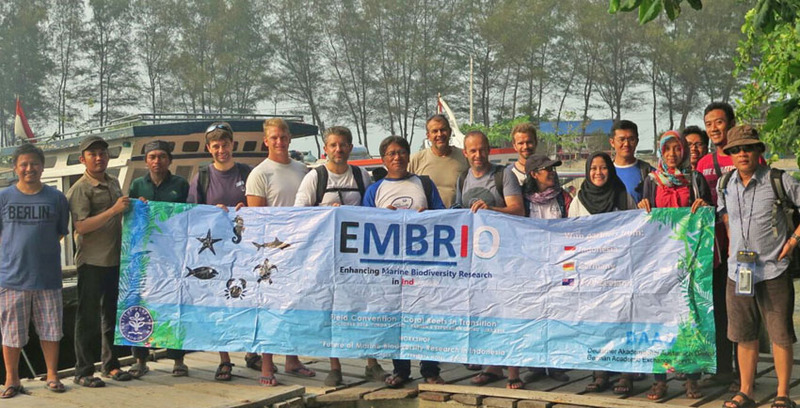 The EMBRIO Field Convention was followed by the International EMBRIO Consortium Workshop (Oct 8-9, 2015). 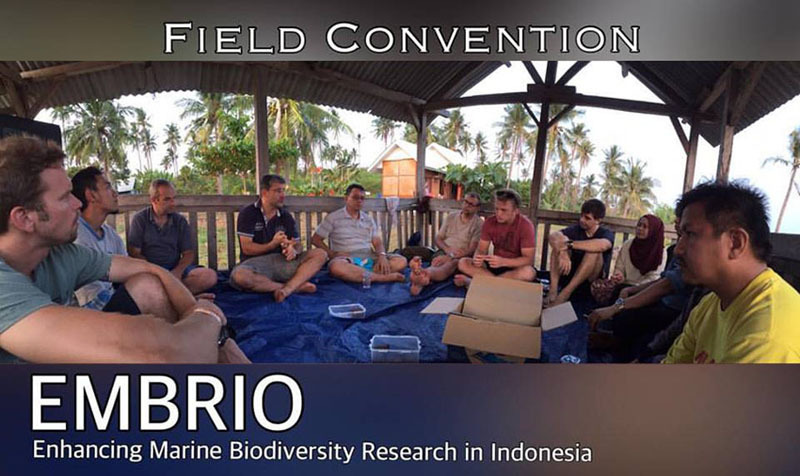 The outcome of Field Convention and Consortium Workshop can be viewed here.